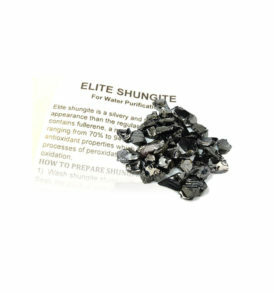 Shungite is the best protection and shield against harmful effects from everyday bio field from EMF (electro-magnetic frequency) radiation. 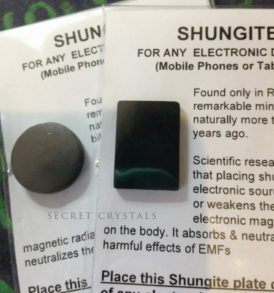 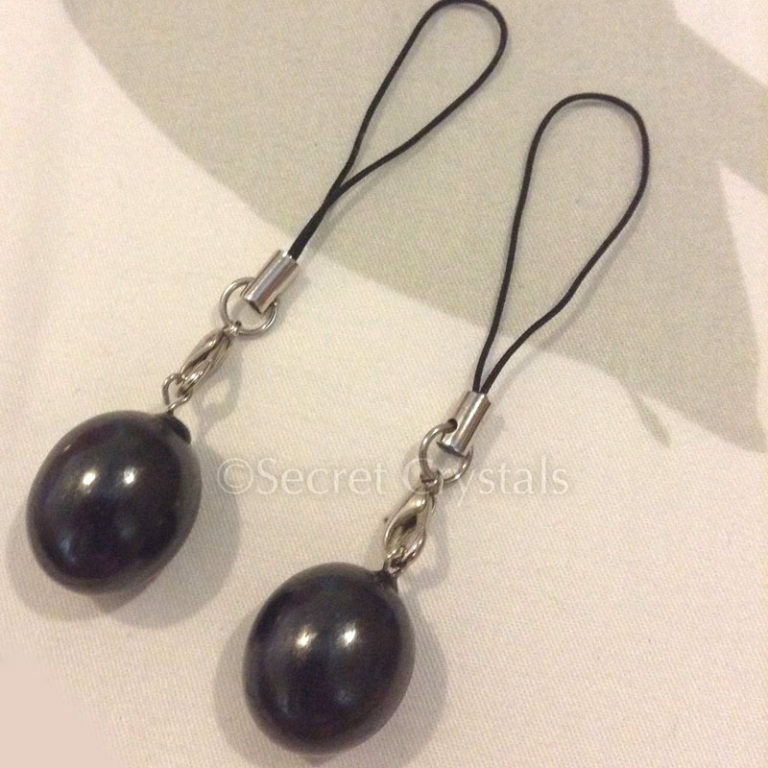 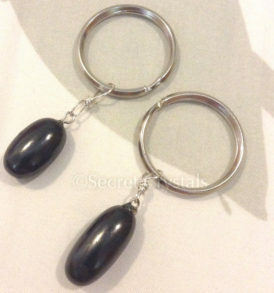 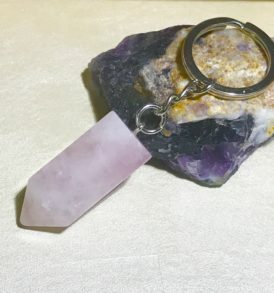 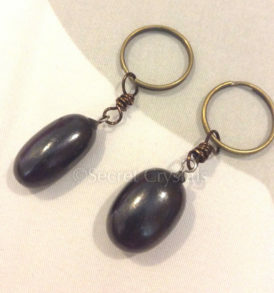 Shungite phone accessories is great to hang it near your phone pouch/cover which shields and protects you from EMF energies from cell phones, computers, microwaves, etc. 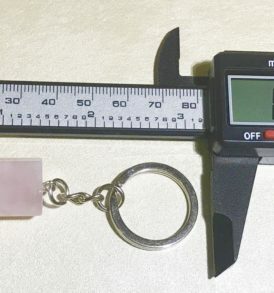 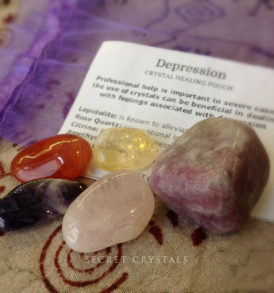 It is capable of absorbing and neutralizing everything that can bring harm to a human being and accumulates the live beneficial power instead. 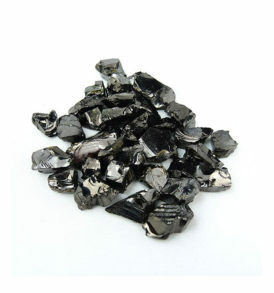 It is a necessity in a modern environment when you are surrounded by harmful EMF from numerous devices.